Scroll down to see art now available. Contact for location of art. 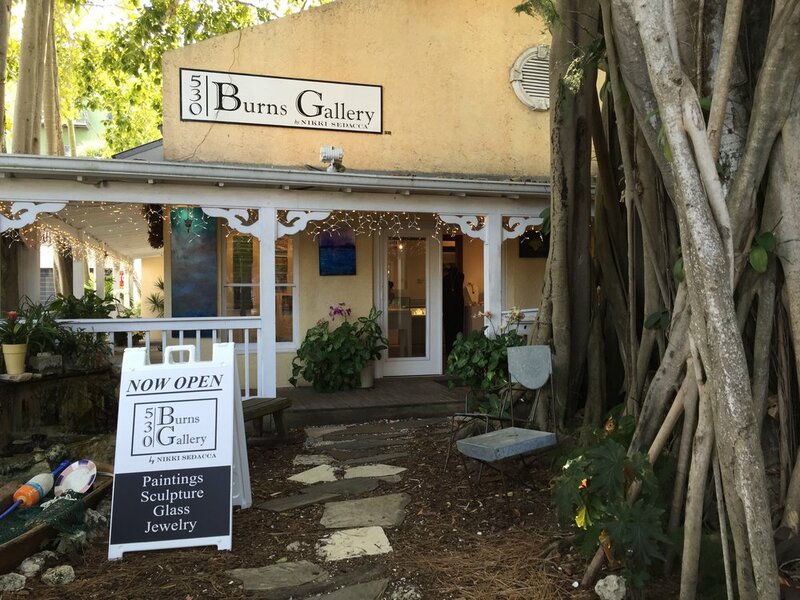 The 530 Burns Gallery is a fine art contemporary gallery featuring the work of over 40 artists. It is located at 530 Burns Court close to Burns Theatre. "Richichi has quickly become one of the gallery’s most sought-after artists..."
Linda can be found painting on location around Sarasota. She is taking time off from plein air paint-outs to keep up with the demand from the galleries.